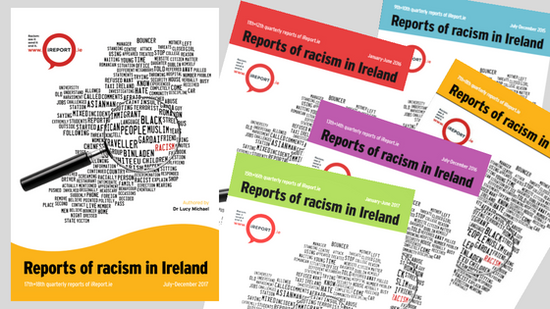 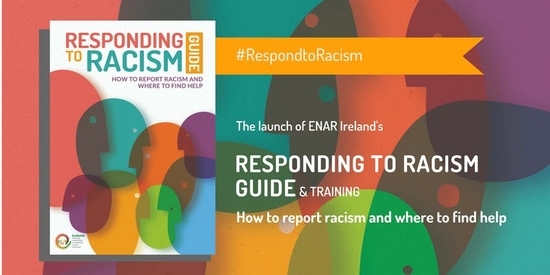 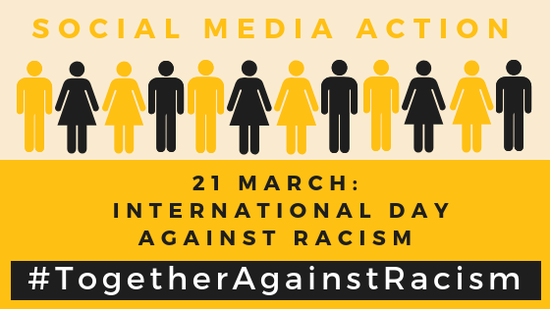 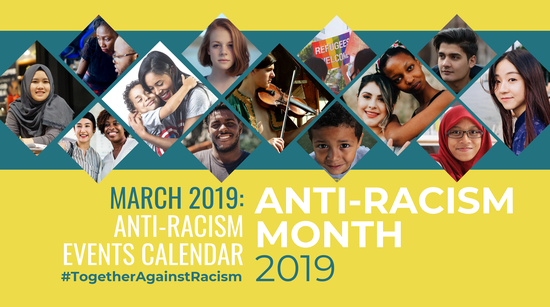 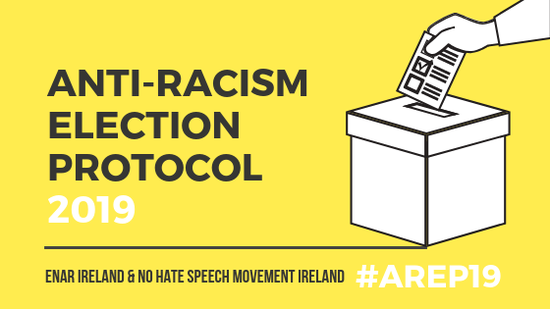 ENAR Ireland is inviting political representatives to demonstrate their commitment to anti-racism by endorsing the Anti-Racism Election Protocol 2019. 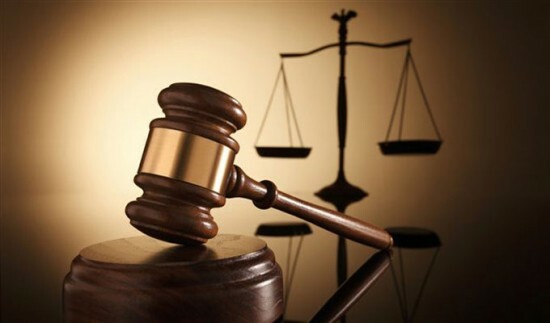 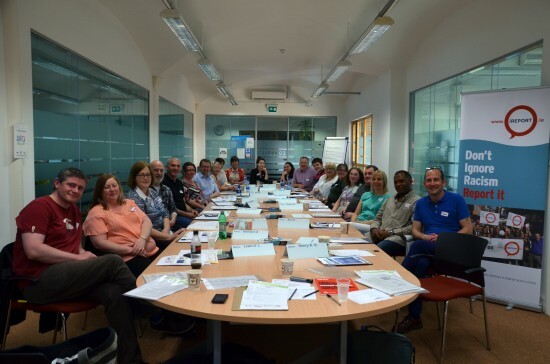 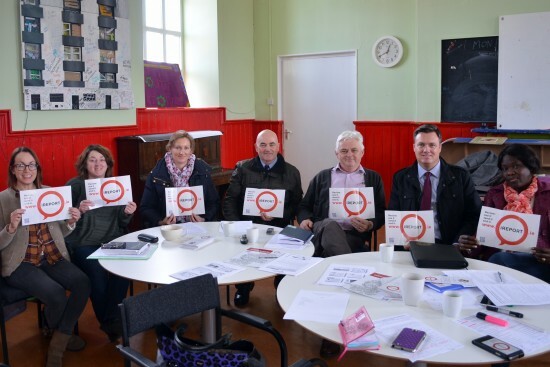 Unite to legislate against hate crime. 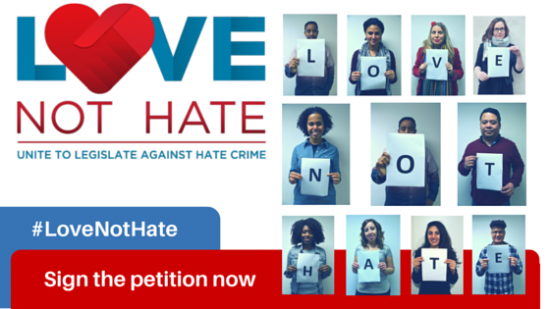 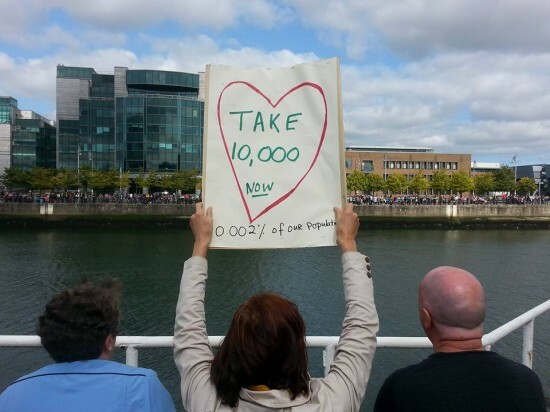 ENAR Ireland's Love Not Hate campaign to introduce hate crime legislation in Ireland. 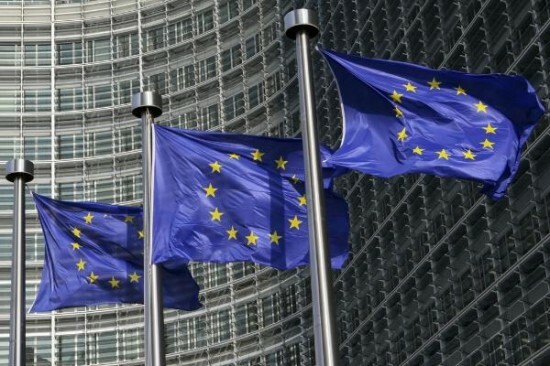 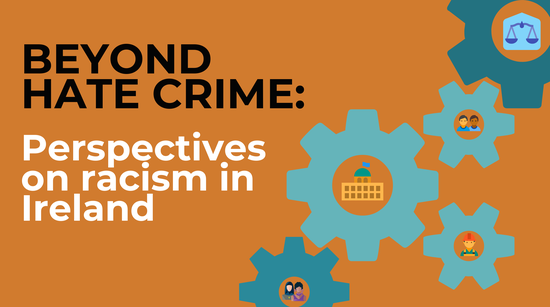 While Fianna Fáil are to be commended for wishing to address the gap in Irish legislation by extending much needed protections to minorities, it is clear that this Bill is incompatible with an Irish legal context, and passing it may be counterproductive. 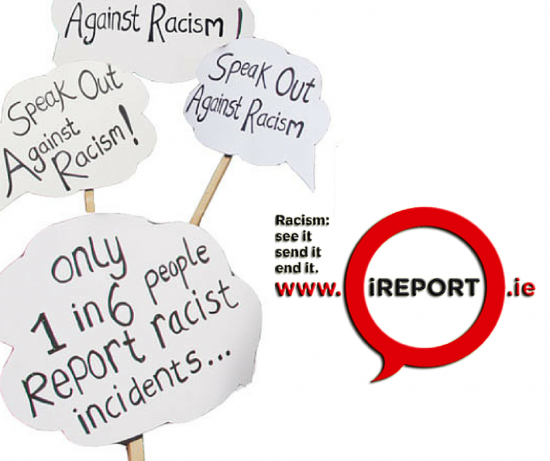 Don't be a bystander, report racism! 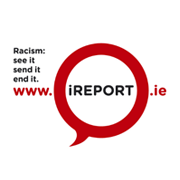 ENAR Ireland and iReport.ie are made possible thanks to Pobal, SSNO (Scheme to Support National Organisations) and the Department of Housing, Planning, Community and Local Government.